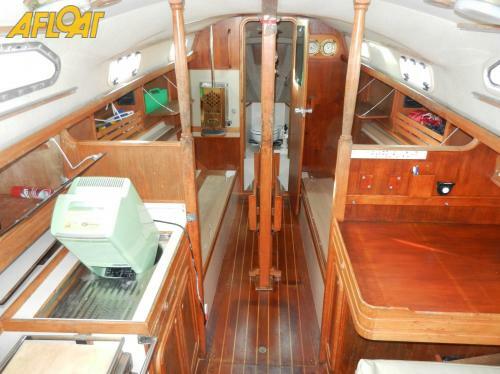 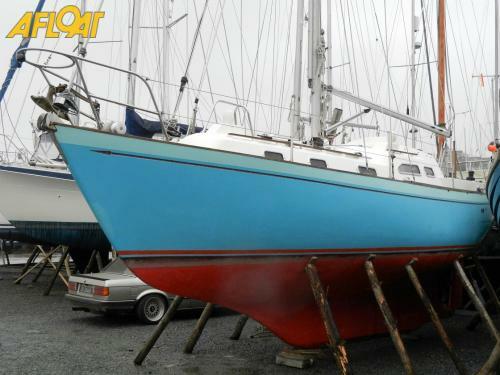 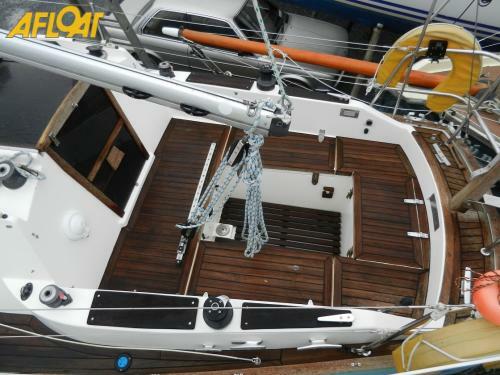 This 1986 Vancouver 28 is a nice example of this well known blue water cruising yacht. 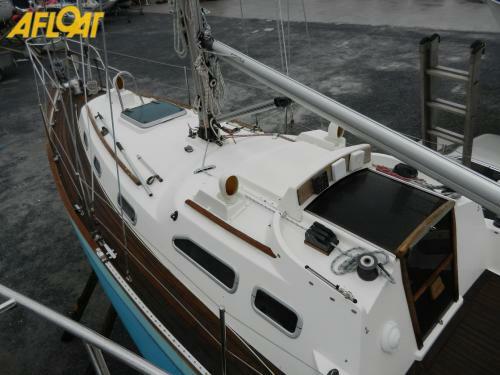 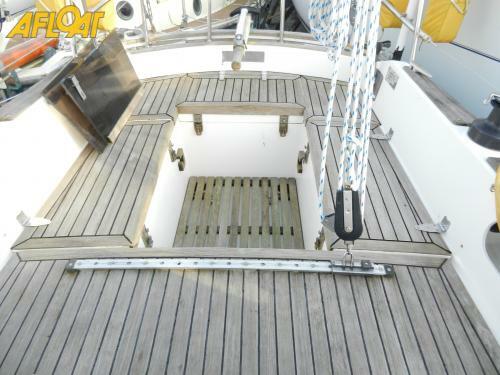 Her inventory includes an 24HP Bukh diesel engine, tiller steering, slab reefing mainsail, furling genoa, furling staysail, spinnaker, manual windlass, sprayhood, three berths and more. 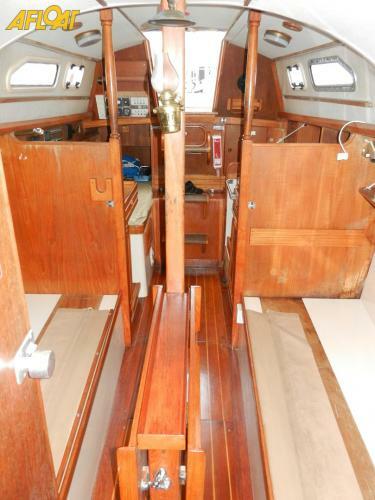 She is in good condition and viewing is recommended.